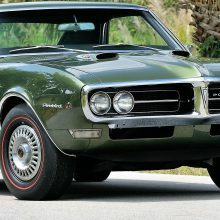 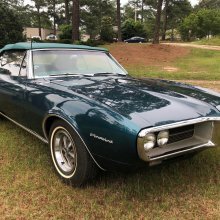 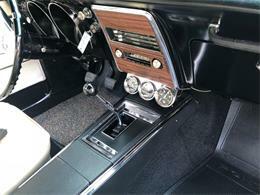 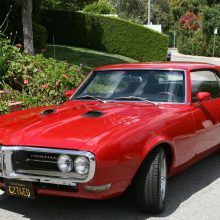 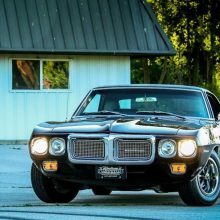 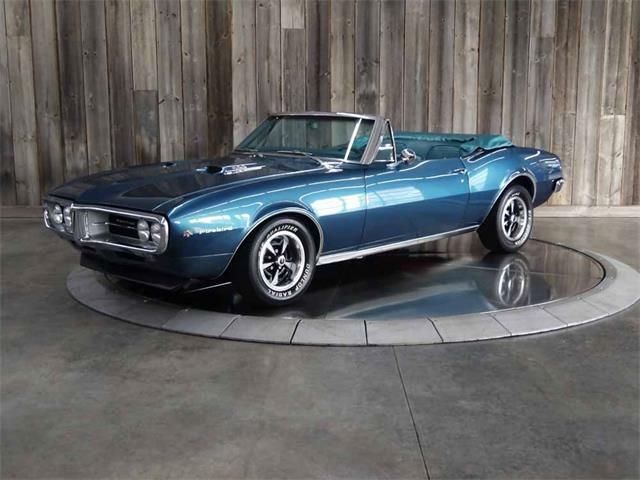 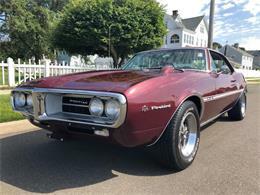 1967 PONTIAC FIREBIRD 326 H.O. 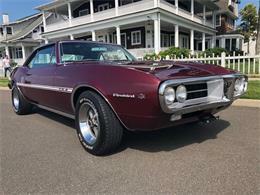 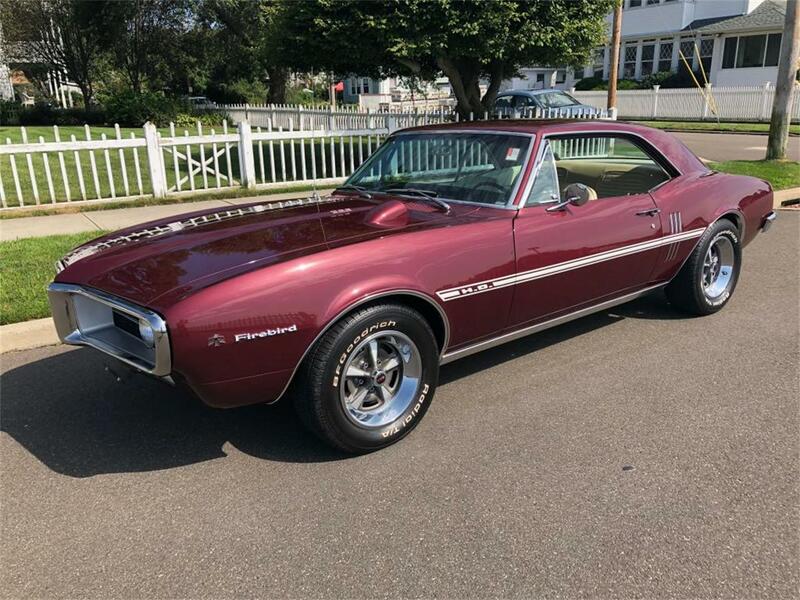 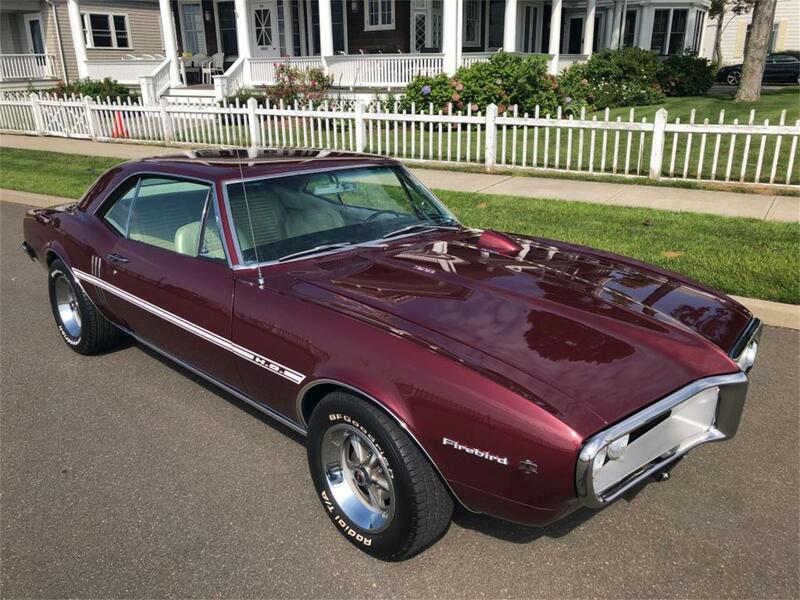 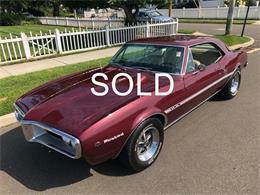 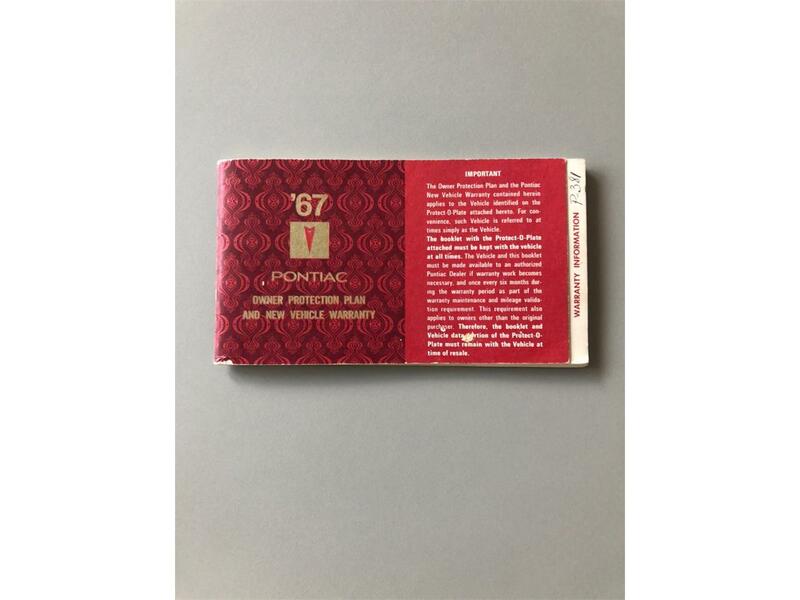 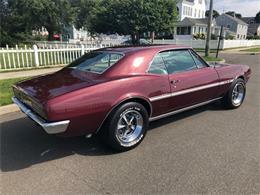 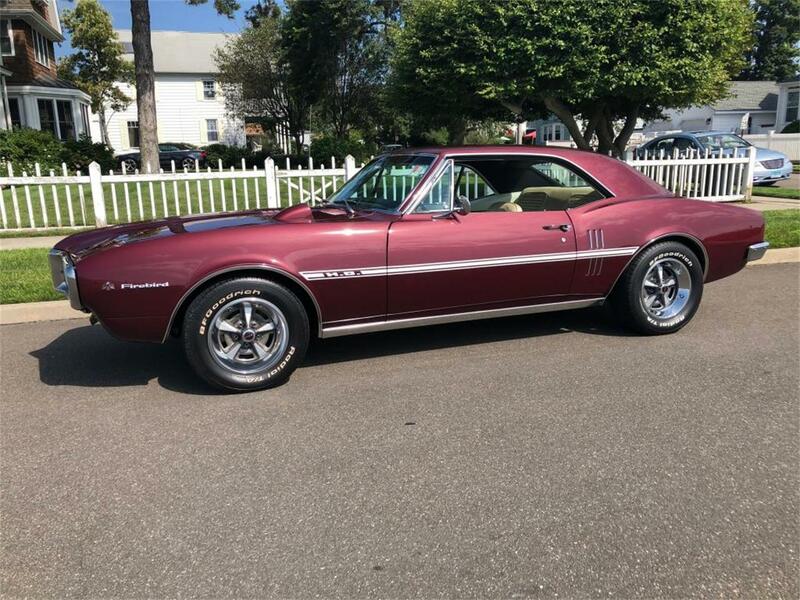 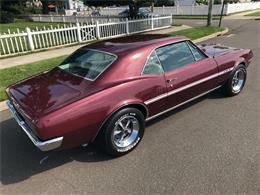 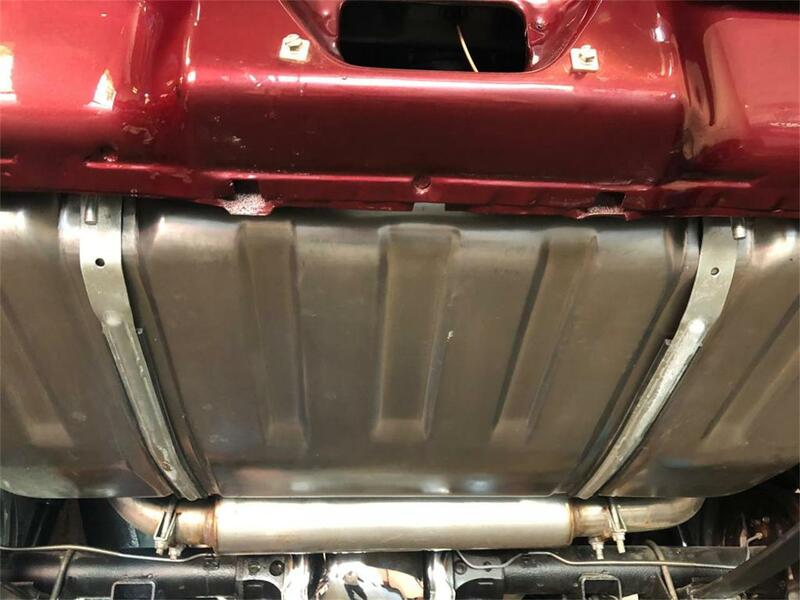 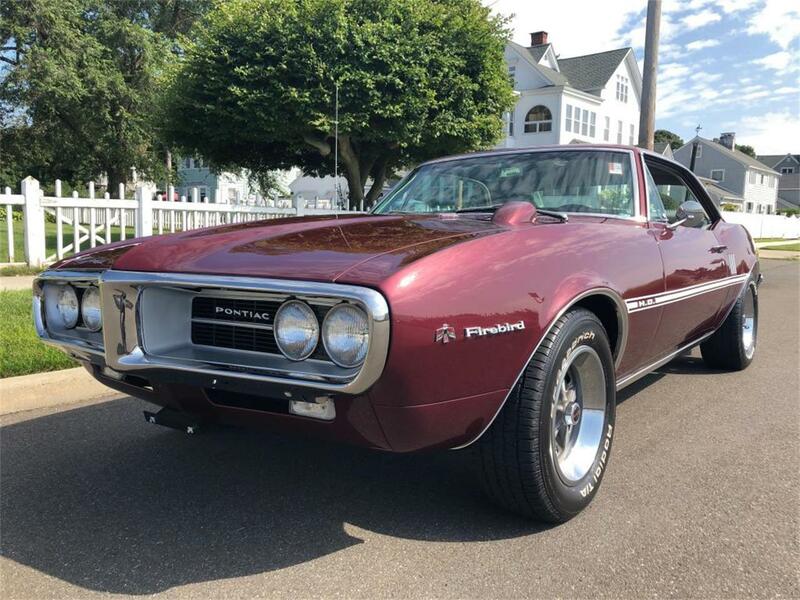 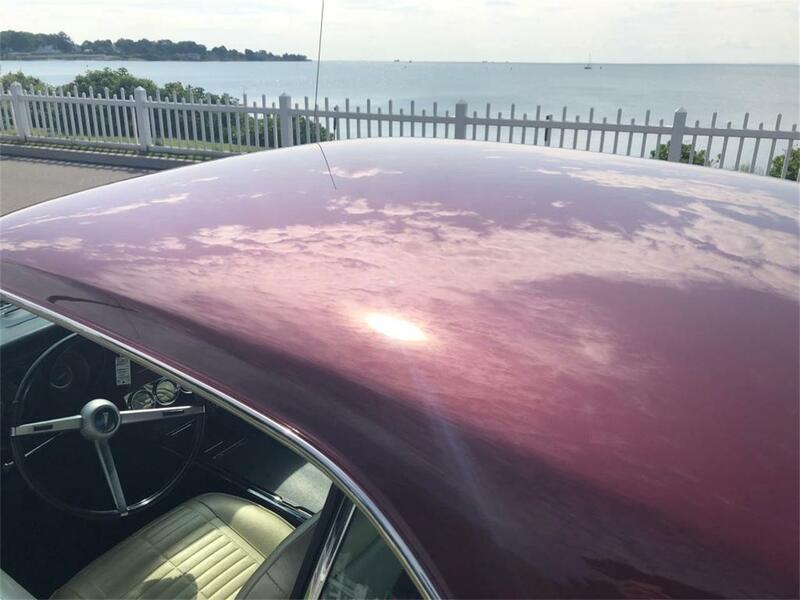 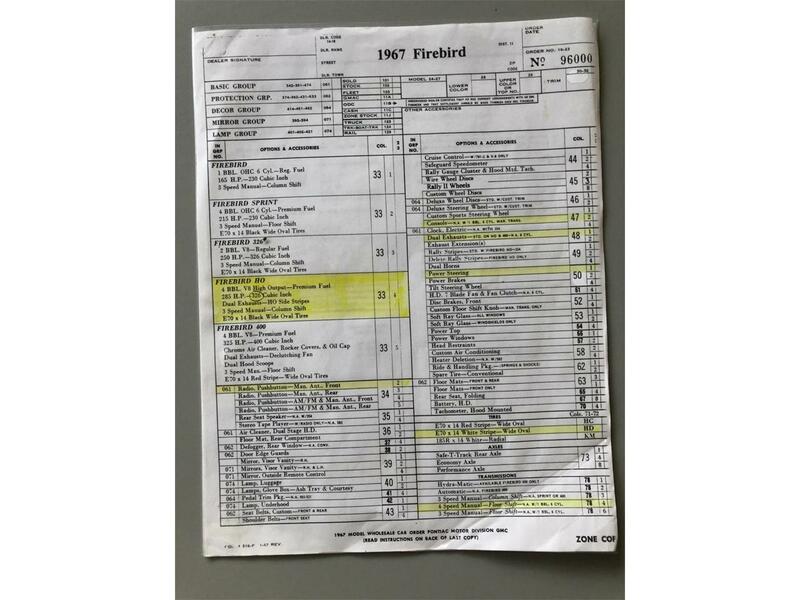 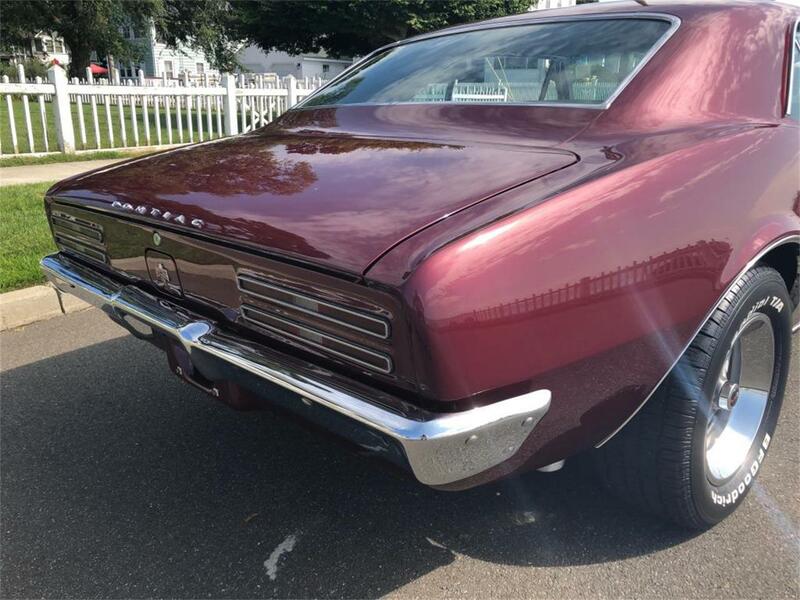 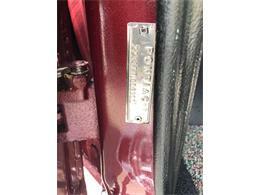 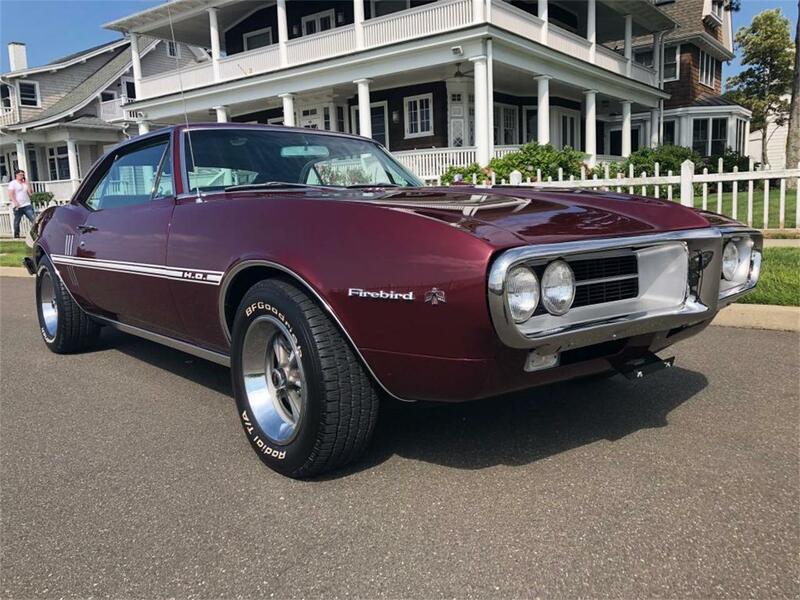 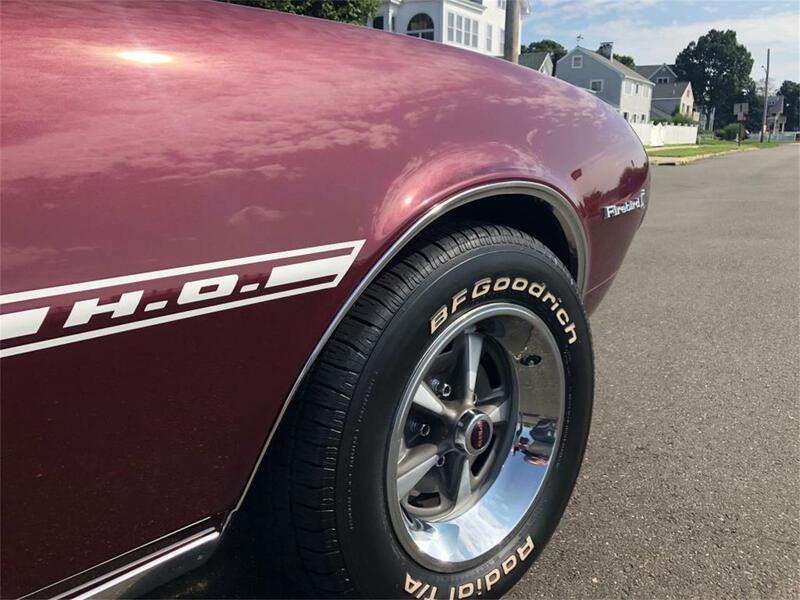 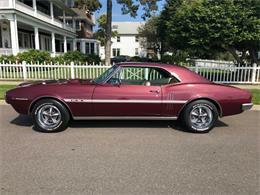 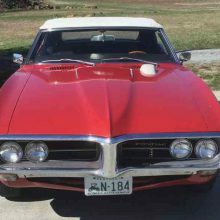 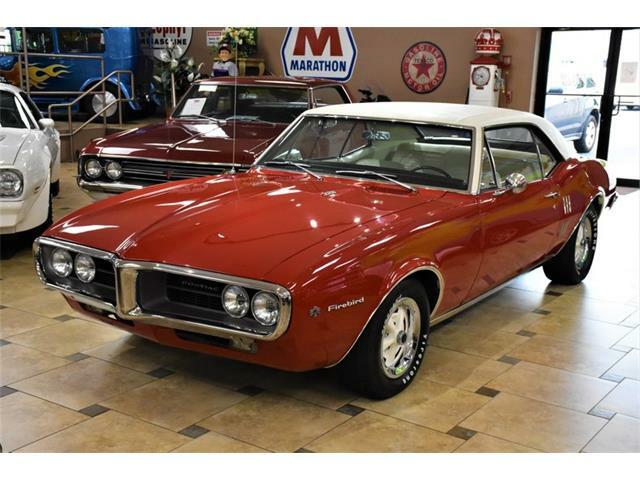 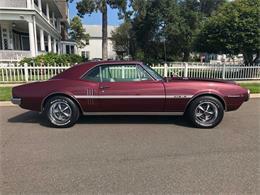 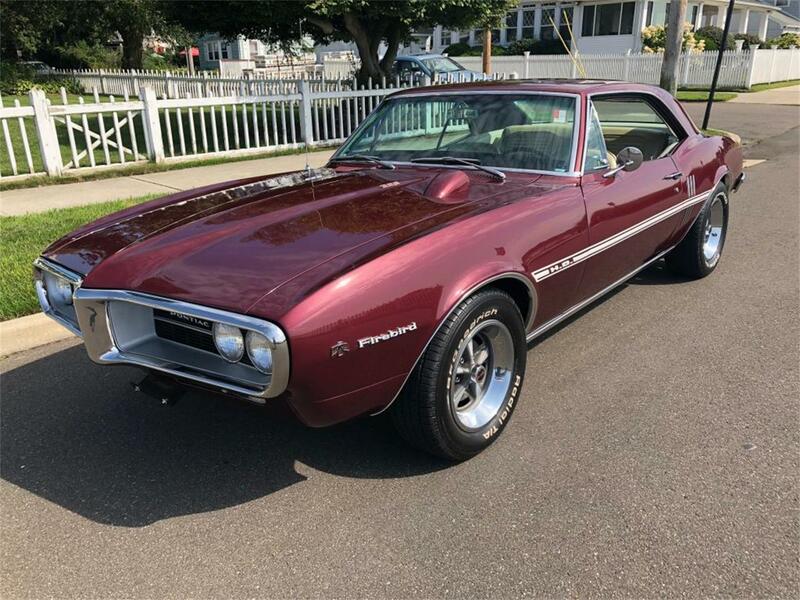 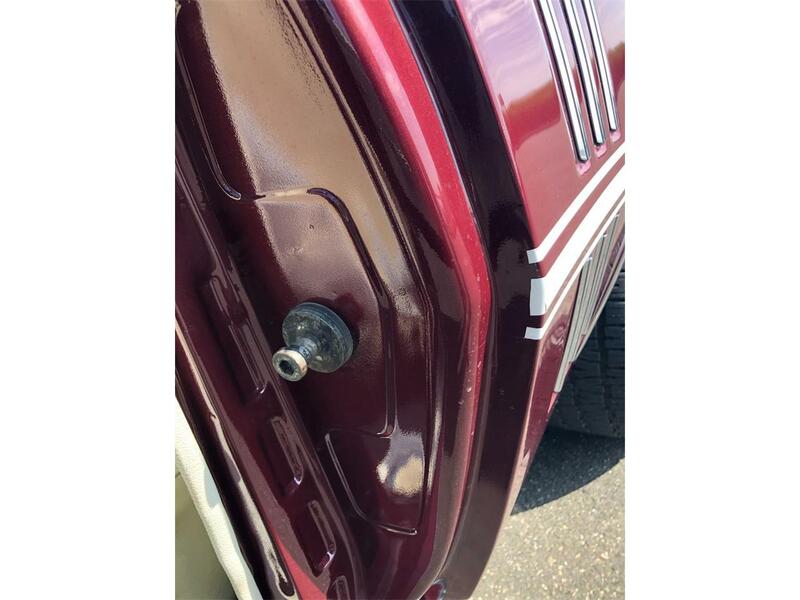 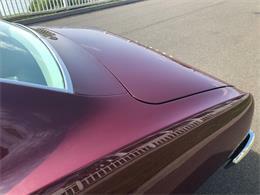 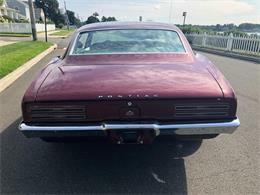 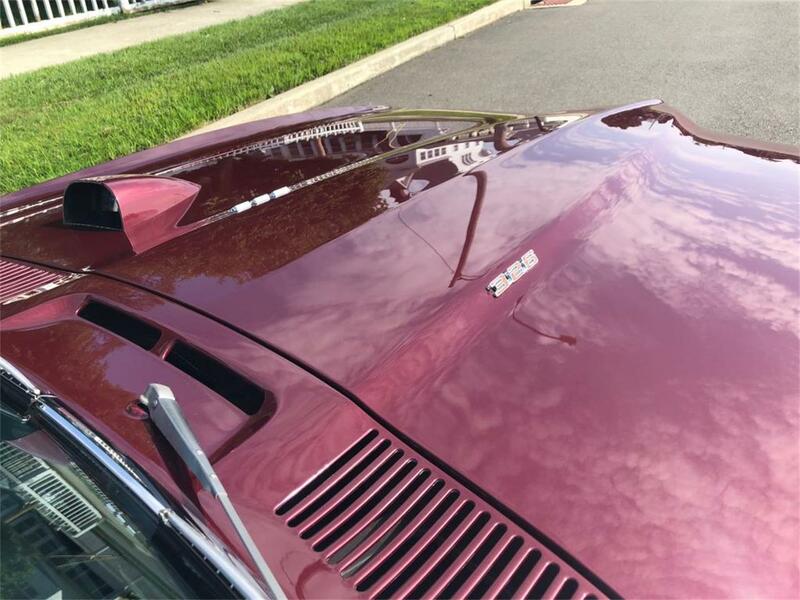 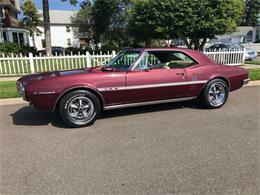 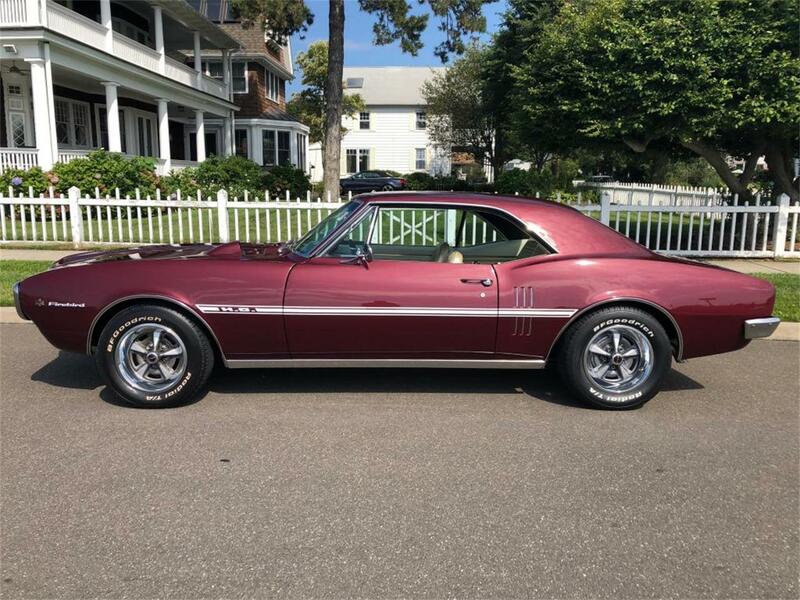 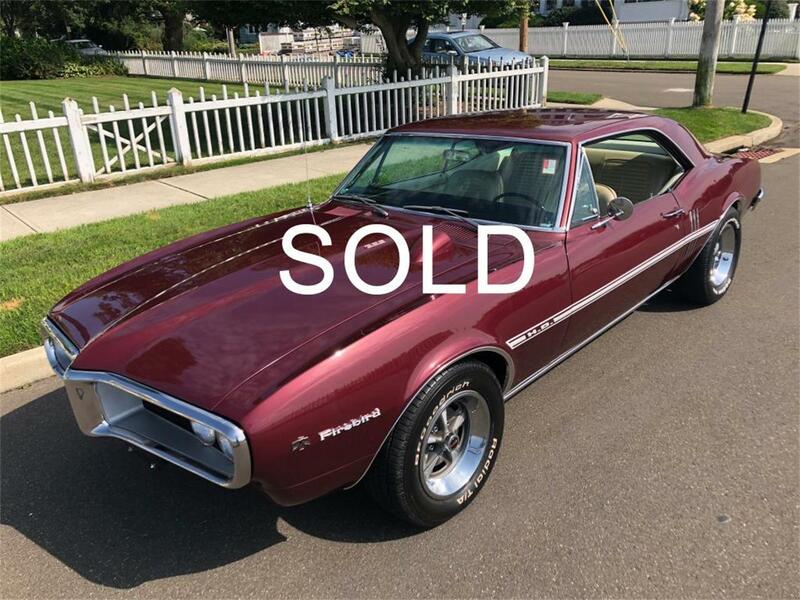 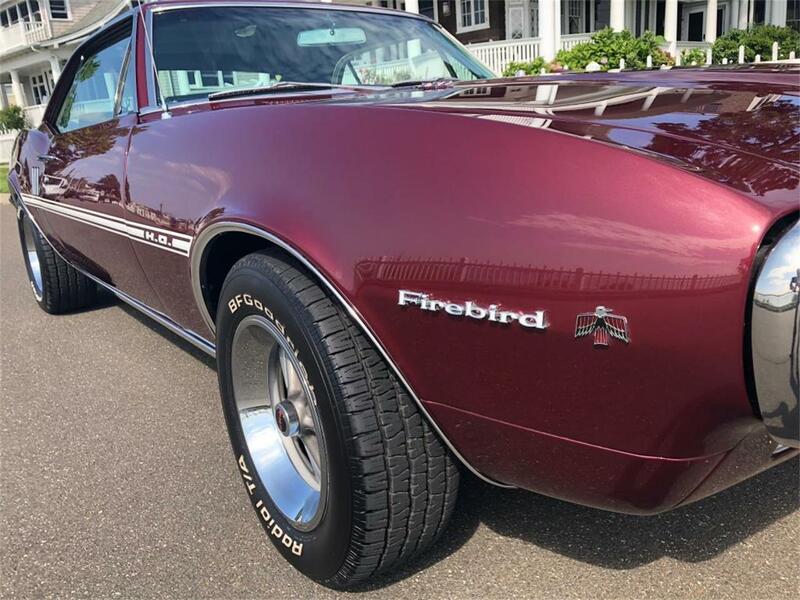 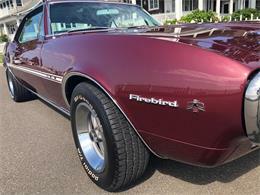 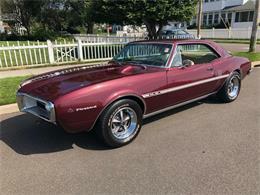 4/SPEED 1 OF 2888 BUILT BUILDSHEET/PROTECTO PLATE YEAR; 1967 MAKE; PONTIAC MODEL; FIREBIRD COLOR; MAROON TRIM; PARCHMENT ENGINE; L76 326/285 H.P. 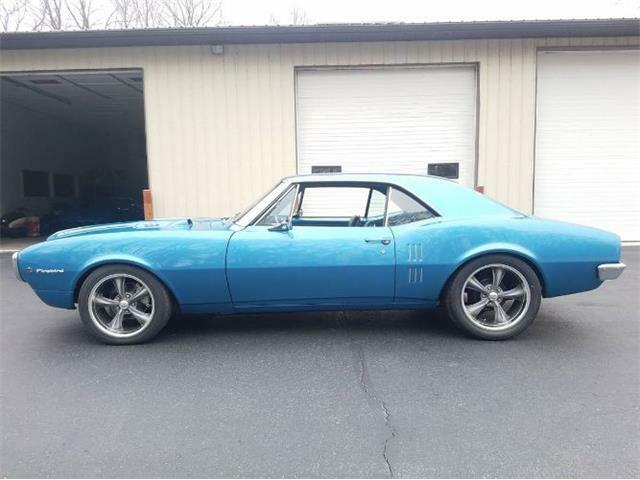 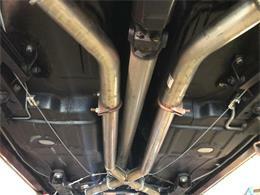 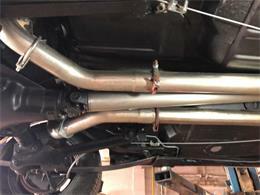 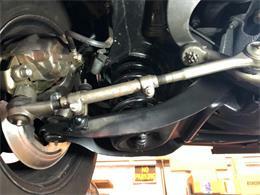 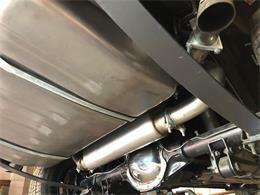 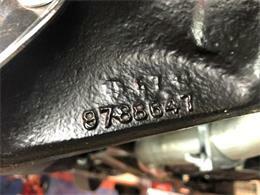 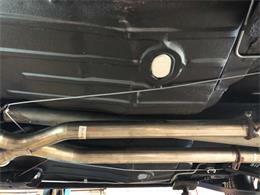 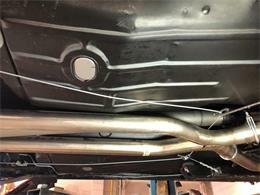 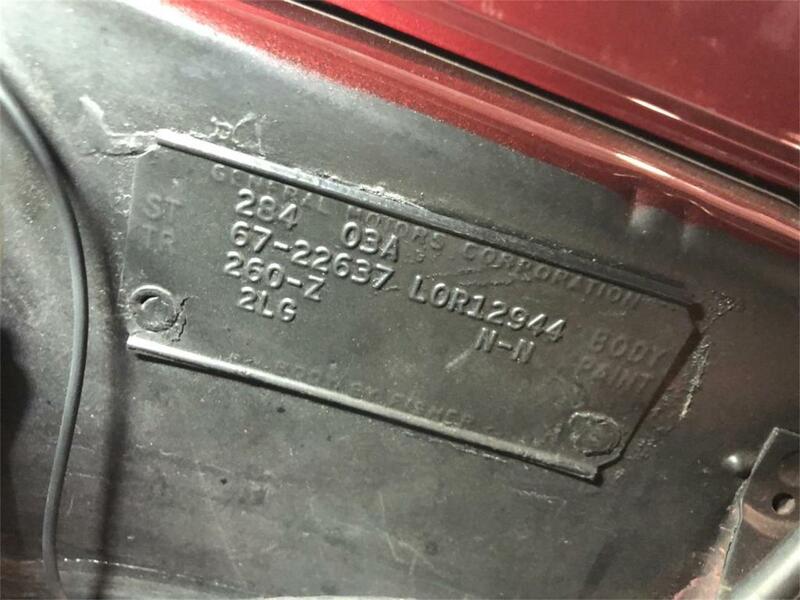 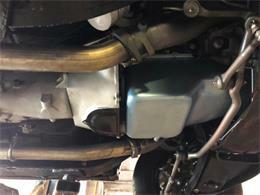 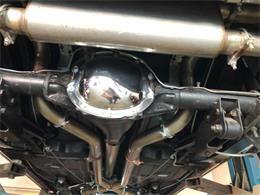 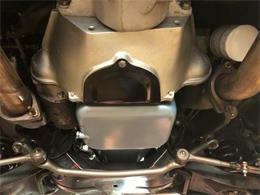 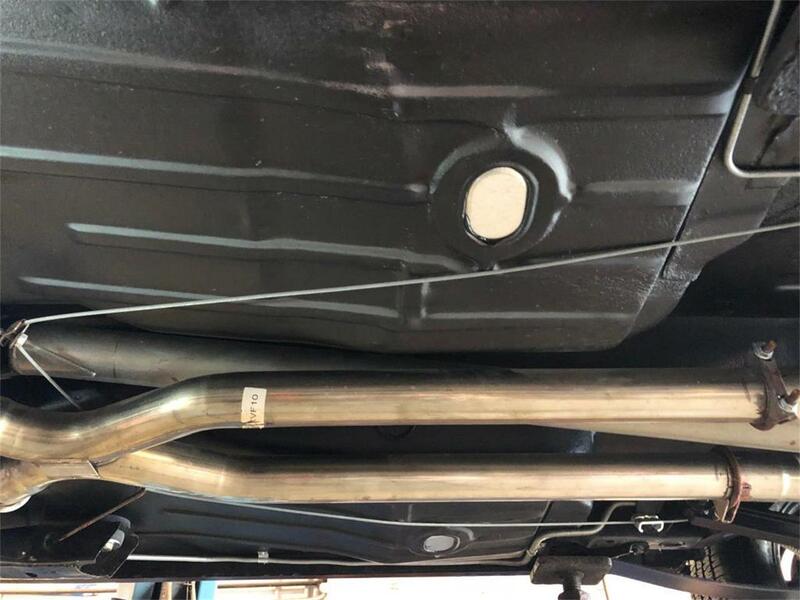 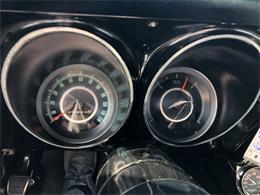 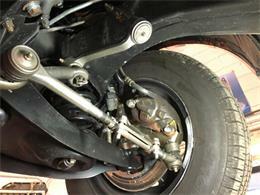 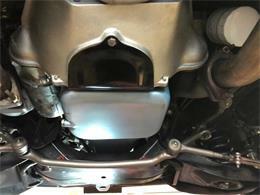 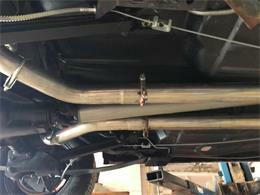 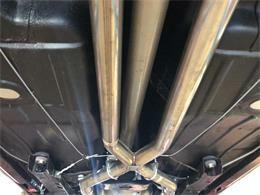 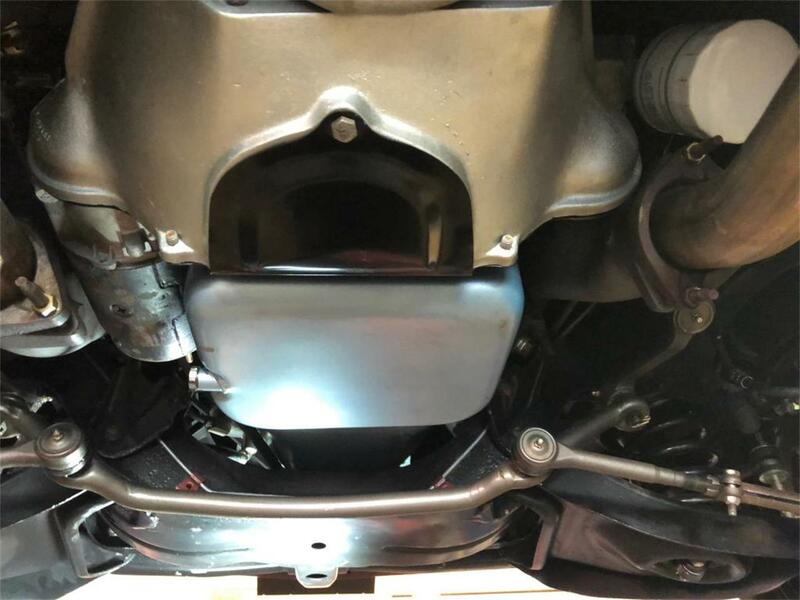 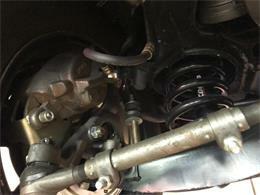 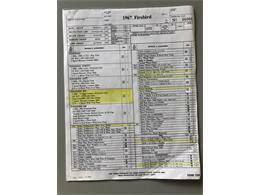 V8 TRANS; 4/SPPED MUNCIE REAR; 10 BOLT POSITRACTION 3;55 TO1 MILES; 25,903 EXEMPT SERIAL#:22337U116311 OPTIONS FIREBIRD H.O. 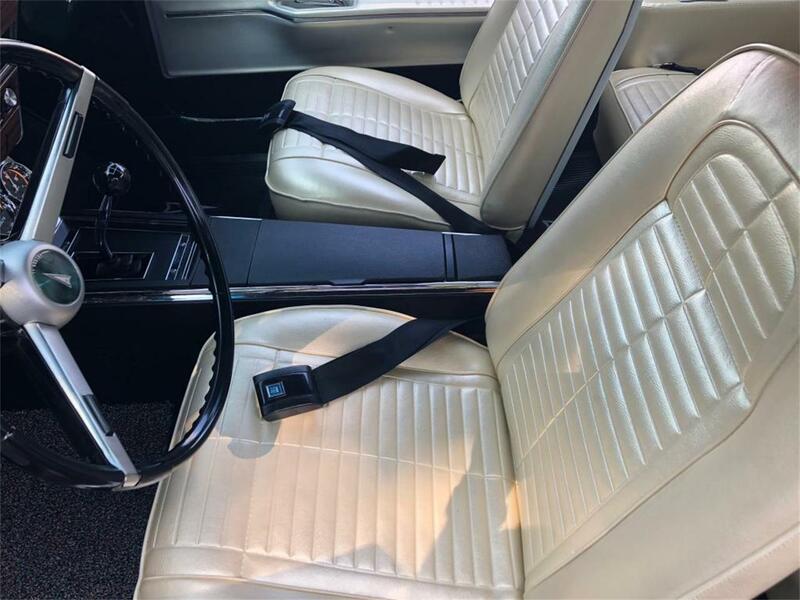 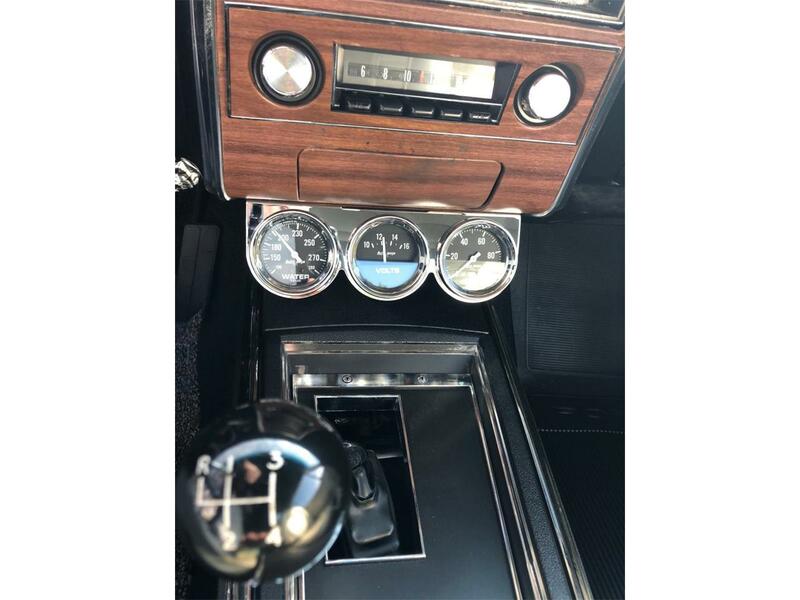 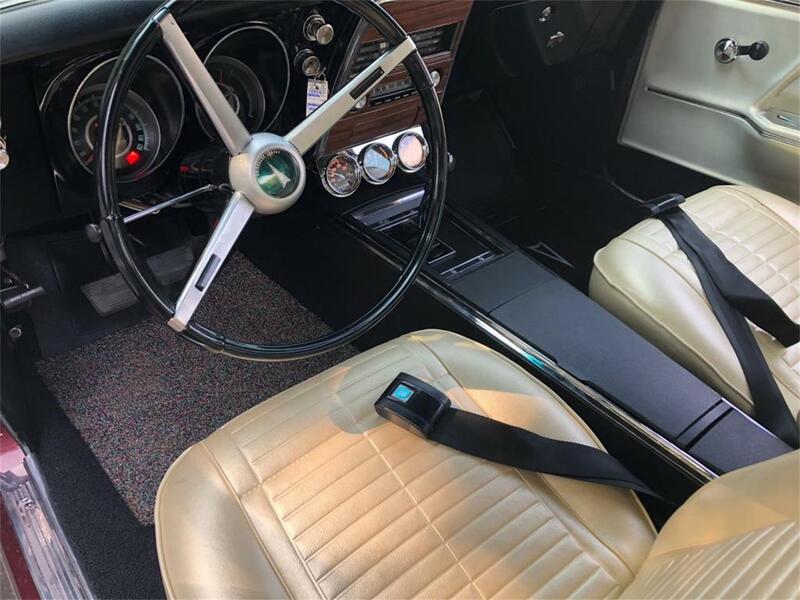 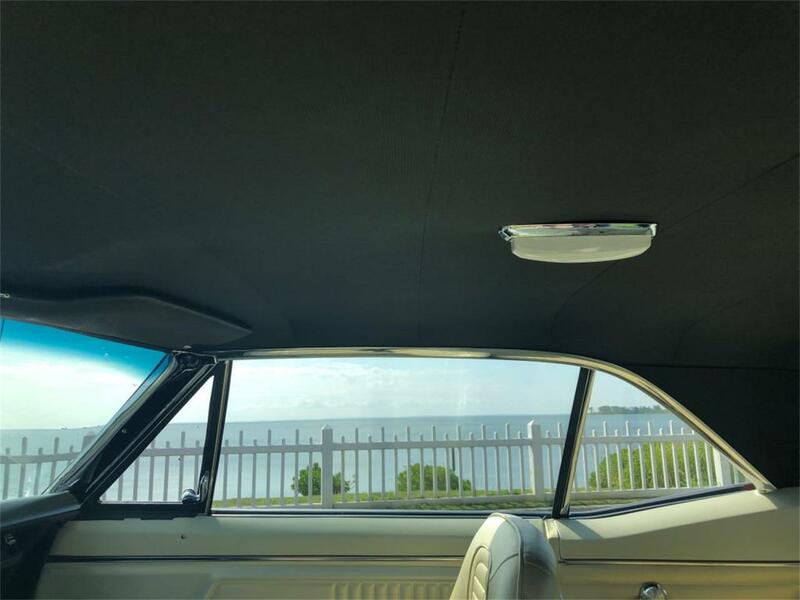 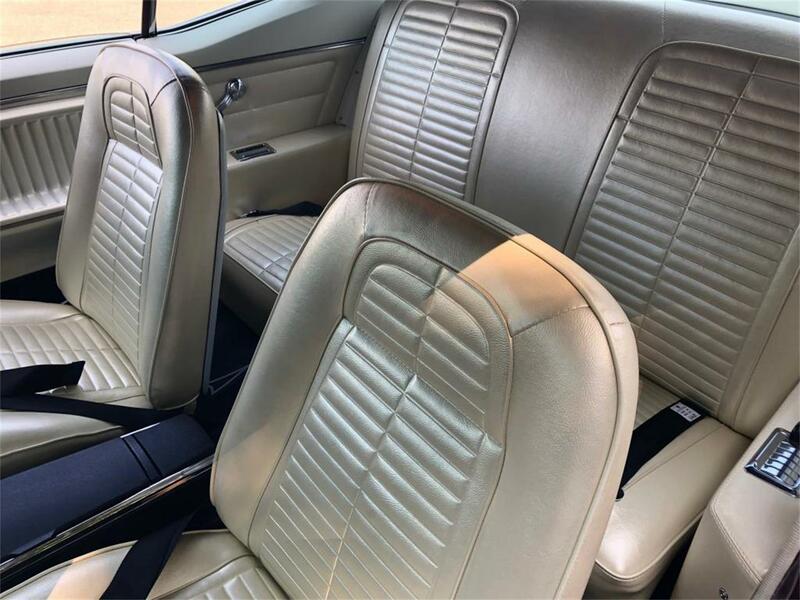 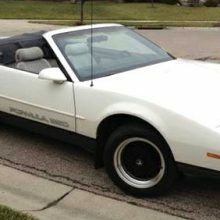 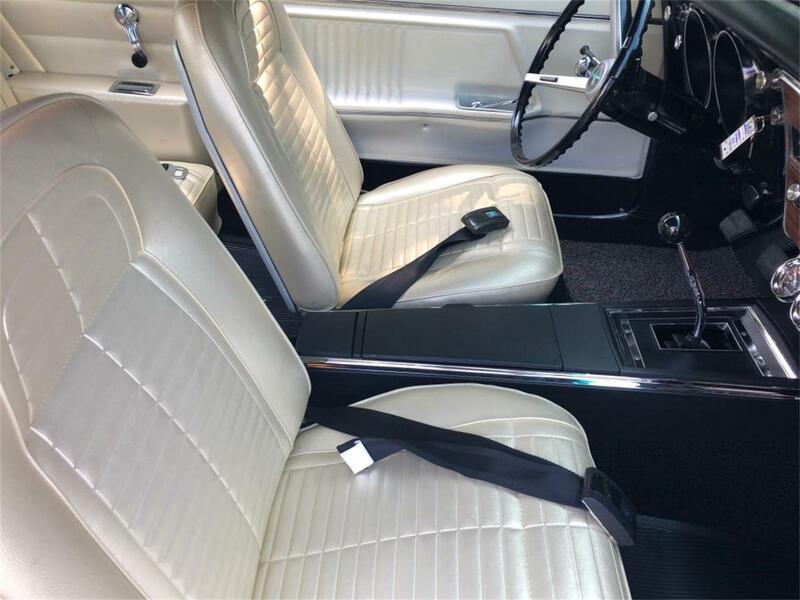 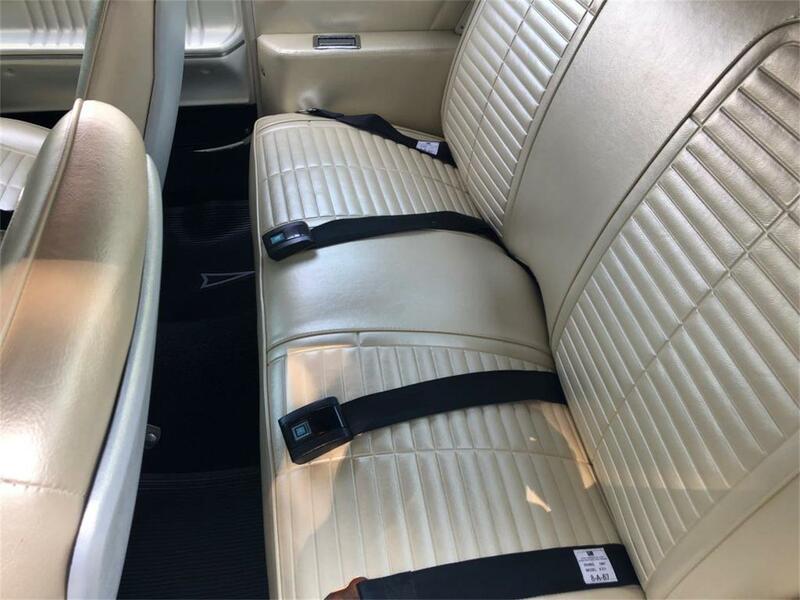 *FRONT CONSOLE *4/SPEED *AM-RADIO *CUTOM TRIM GROUP *POWER STEERING ADDED HOOD TACH *POWER DISC BRAKES *3;55 REAR *HEI IGNITION *RALLY II WHEELS NEW RADIAL TIRES *H.O. 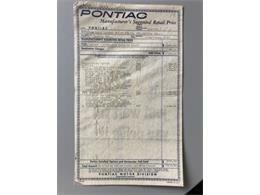 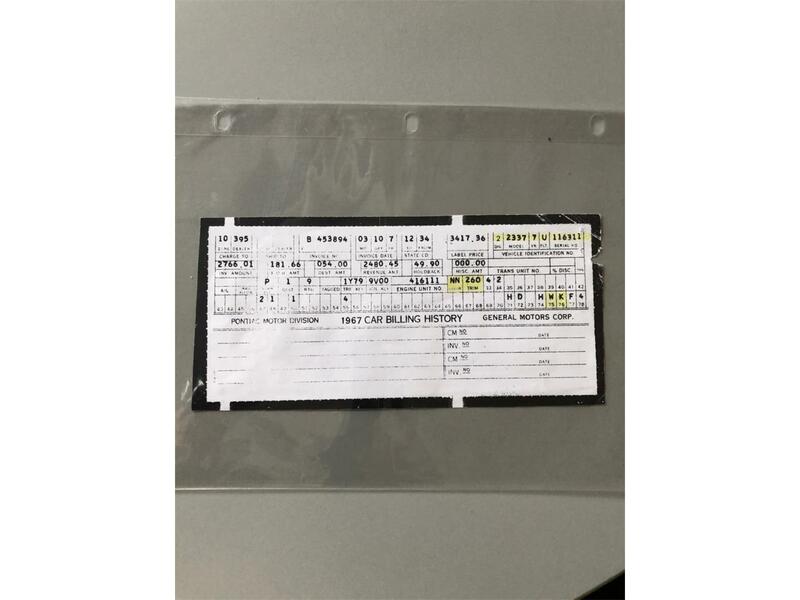 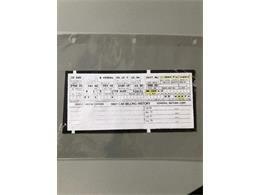 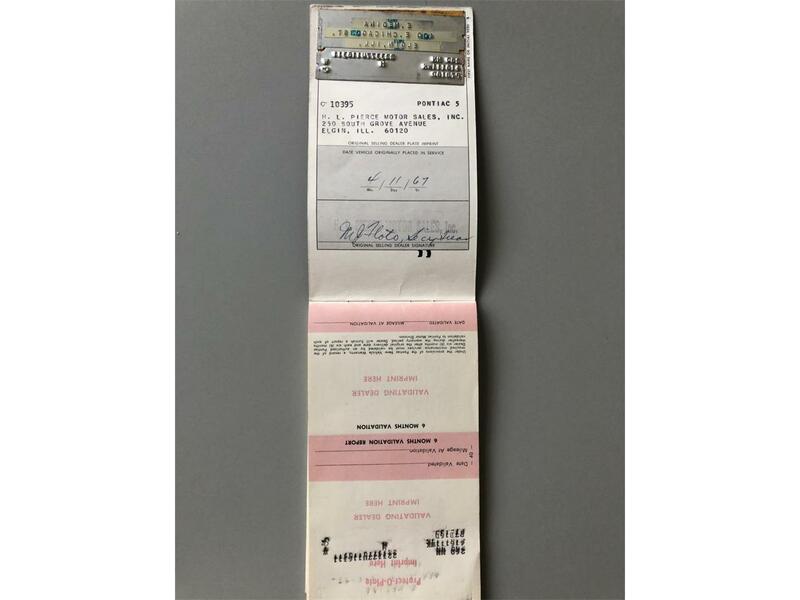 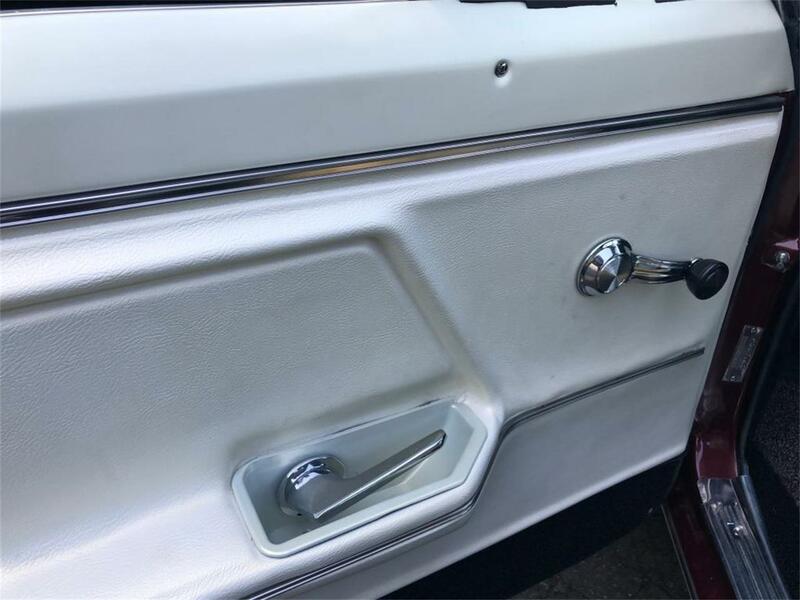 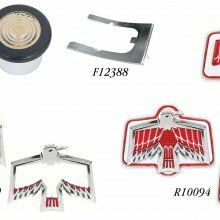 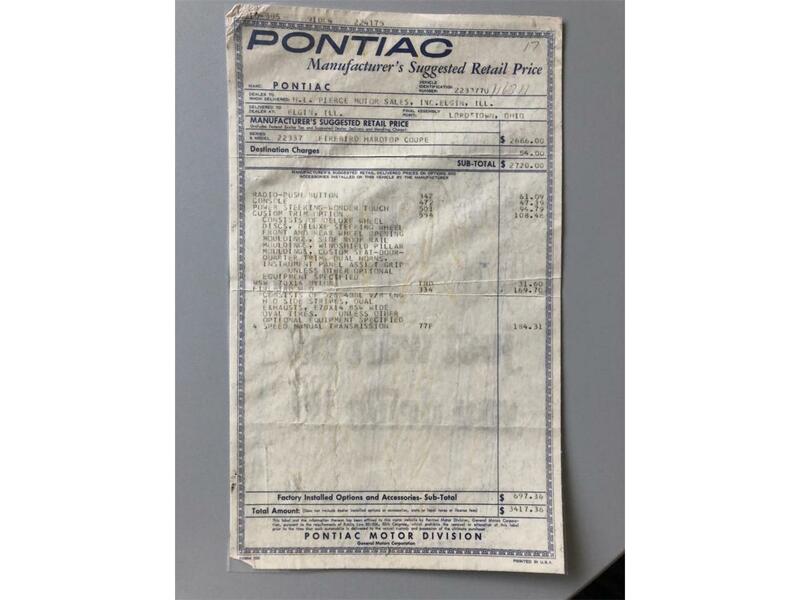 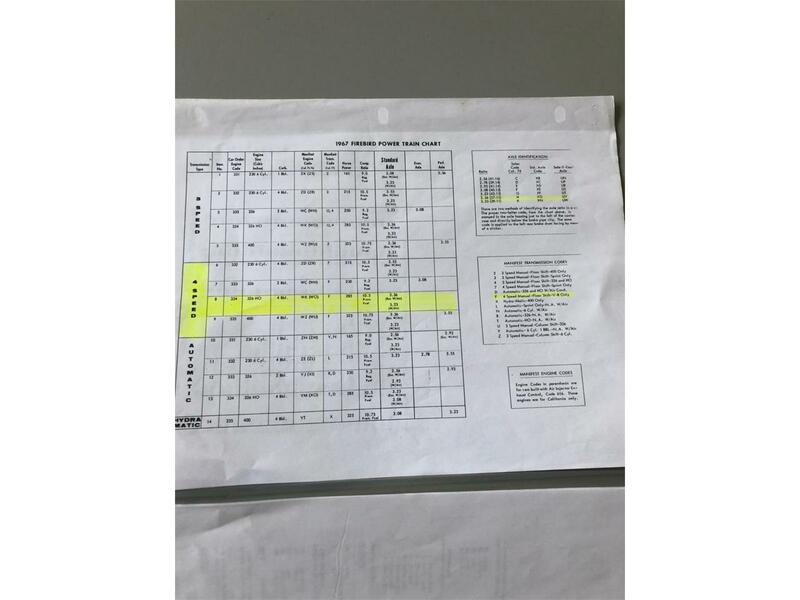 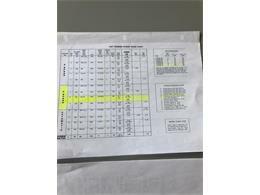 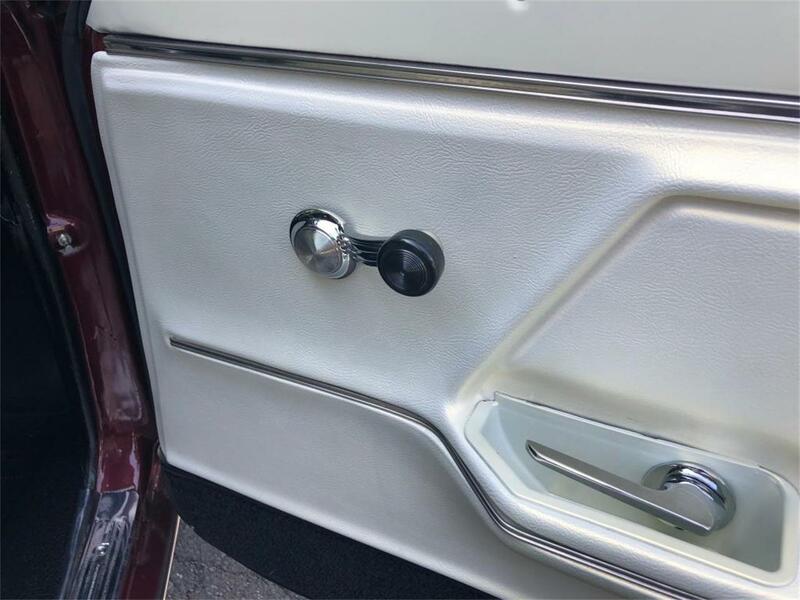 STRIPES *GAUGE PACKAGE SERIAL#BREAKDOWN (22337U116311) 2-PONTIAC 23-FIREBIRD 37-COUPE 7-1967 U-LORDSTOWN OHIO 116311-SEQUENCE # COWL TAG # 03A-BUILT IST WEEK OF MARCH 67-22637-67 PONTIAC FIREBIRD COUPE LOR12944-PLANT # 260Z-CUSTOM PARCHMONT TRIM N-N-MAROON PAINT 2LG- L-4/SPEED G-CONSOLE DOCUMENTATION *PHS DOCUMENTAION *ORIGINAL WINDOW STICKER *ORIGINAL PROTECTO PLATE *ORIGINAL BUILD SHEET *ORIGINAL DEALER RETAIL ORDER *ORIGINAL OWNERS REGISTRAITION DRIVELINE #;S ENGINE; BLOCK #9786339-67 326 H.O. 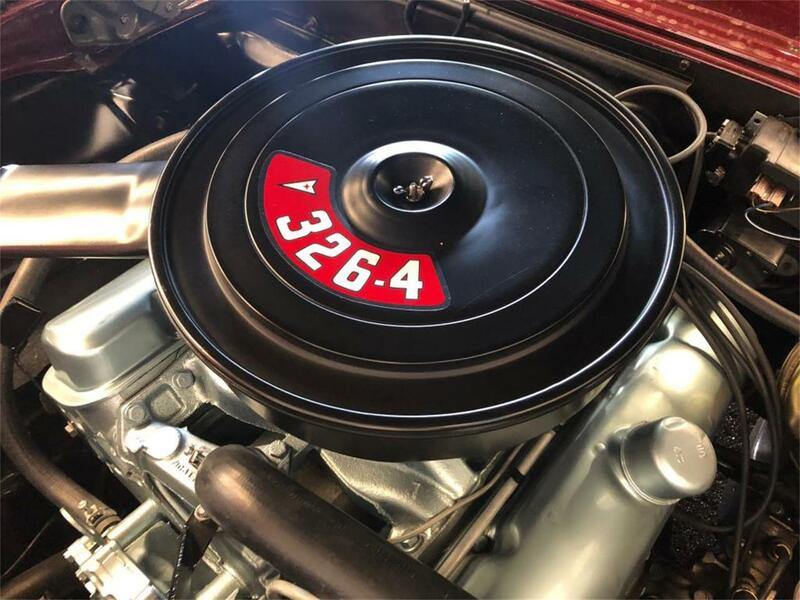 V8 WK-326 HO. 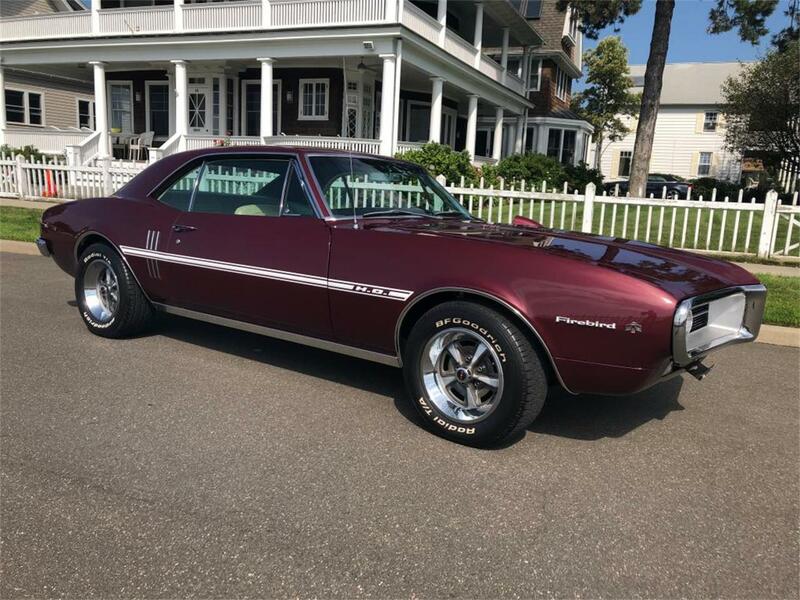 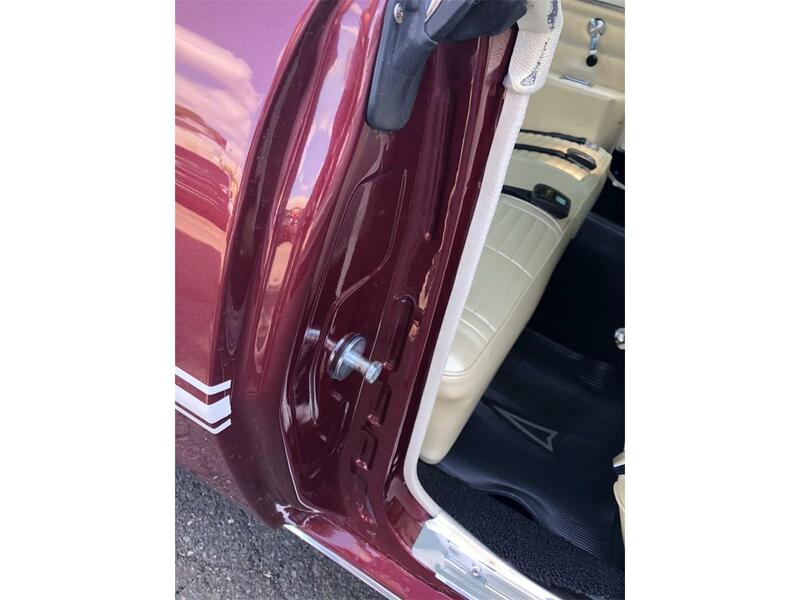 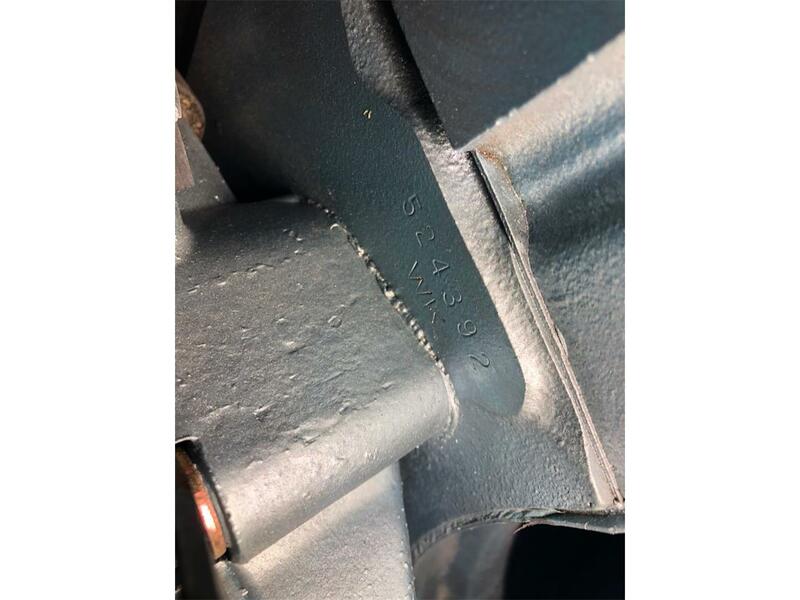 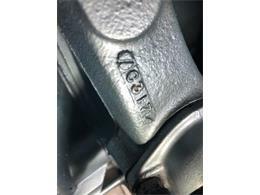 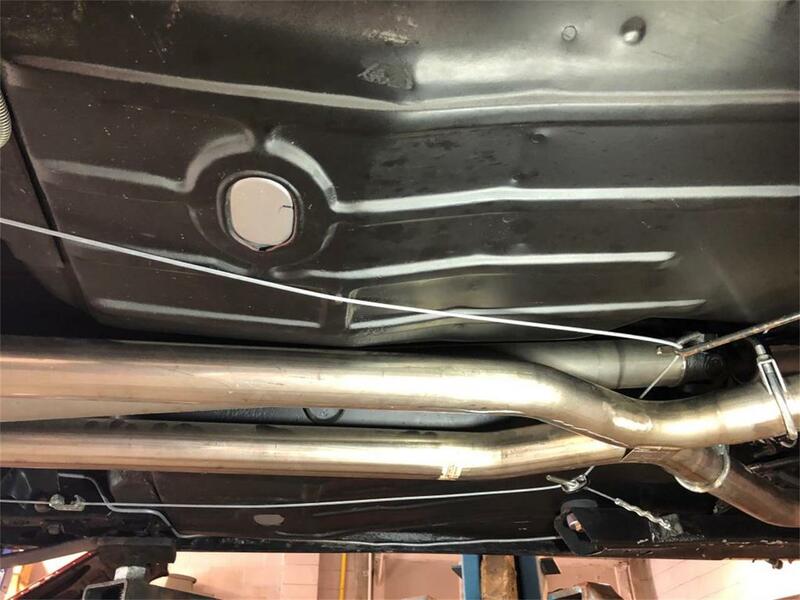 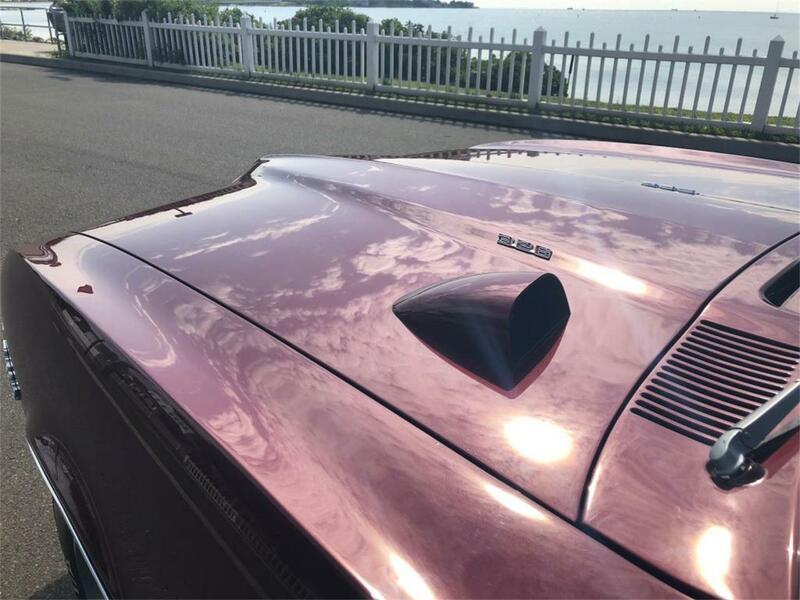 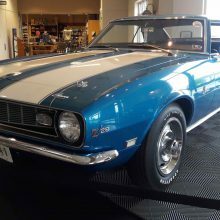 V8 MANUAL SHIFT TRANS; 3885010-MUNCIE M20 4/SPEED REAR; 9788647-10 BOLT POSI TRACTION RESTORATION CAR WAS RECEIVED A HIGH QUALITY RESTORATION 4 YEARS AGO, IT HAS ONLY BEEN DRIVEN 1000 MILES SINCE COMPLETED. 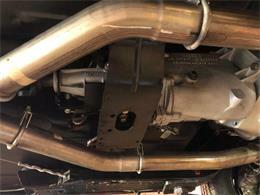 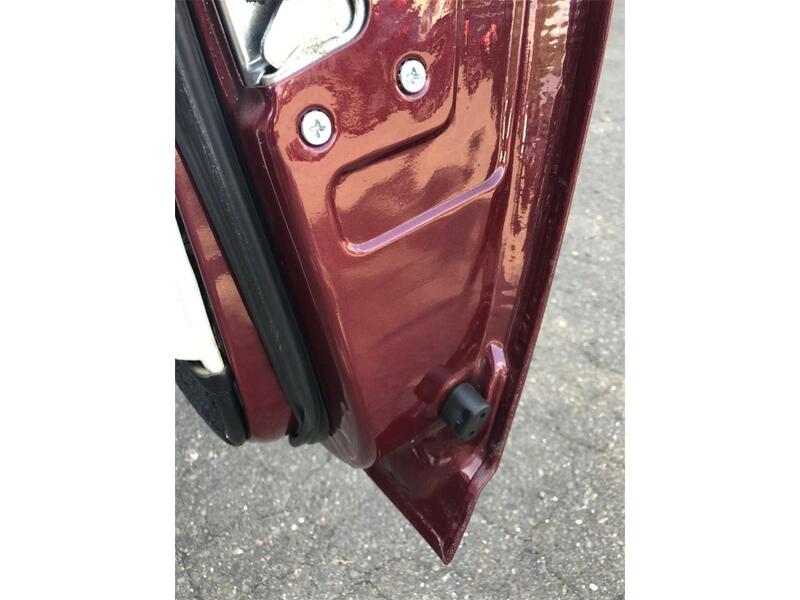 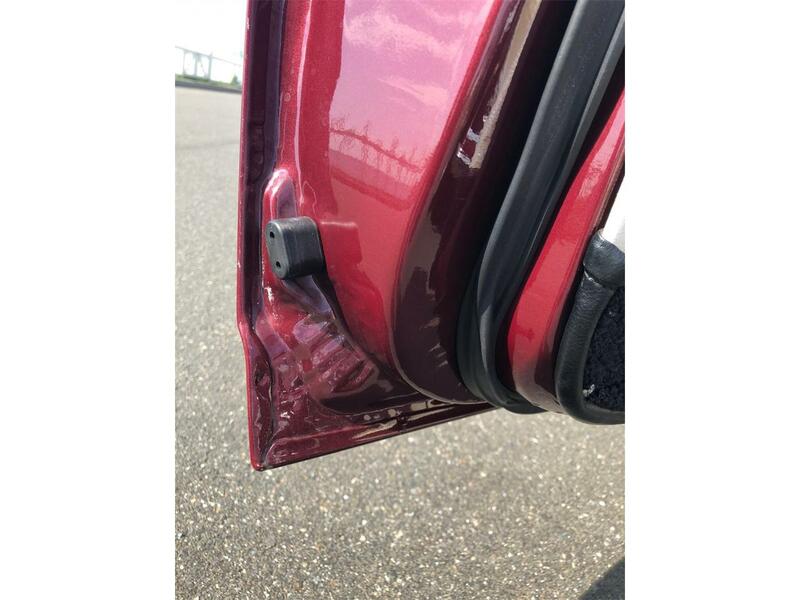 ALL NEW SHEET METAL . 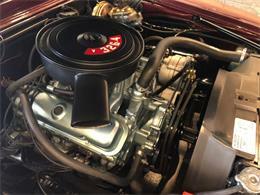 ENGINE REBUILT WITH ORIGINAL CARTER CARB , MUNCIE 4/SPEED REBUILT WITH NEW SHIFTER, ALL NEW REAR END 3;55 TO 1 , COMPLETE NEW INTERIOR, NEW QUALITY PAINT WITH CLEAR COAT. FRONT DISC BRAKES ADDED, HOOD TACH ADDED AND RADIAL W/L TIRES. 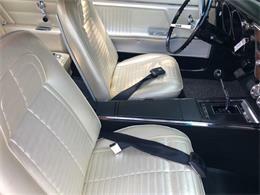 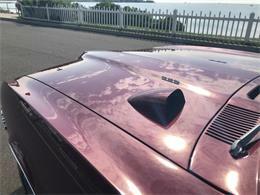 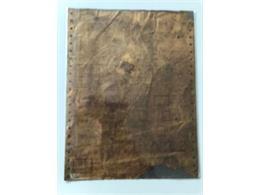 THE WORKMANSHIP OF THIS RESTORATION IS OUTSTANDING WITH ATTENTION TO DETAIL. 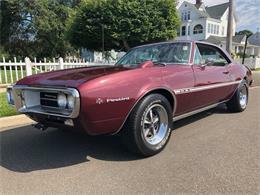 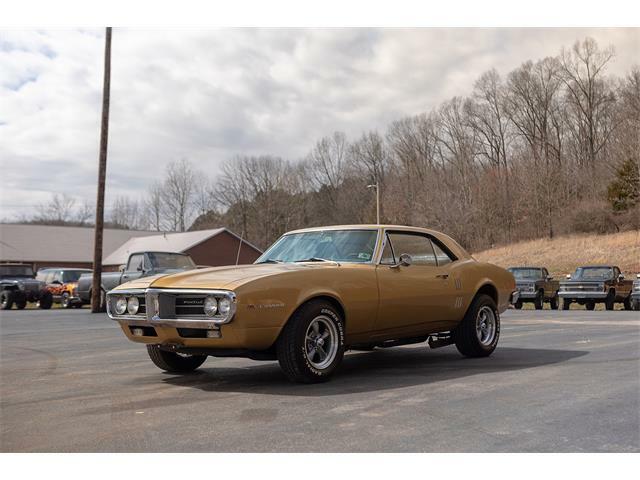 SERIOUS PONTIAC COLLECTORS SHOULD LOOK AT THIS CAR. 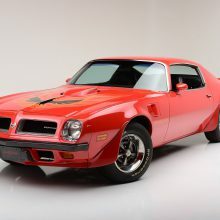 HISTORY THIS RARE PONTIAC FIREBIRD 326 H.O. 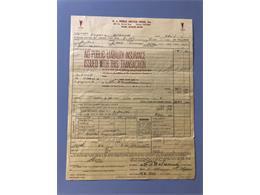 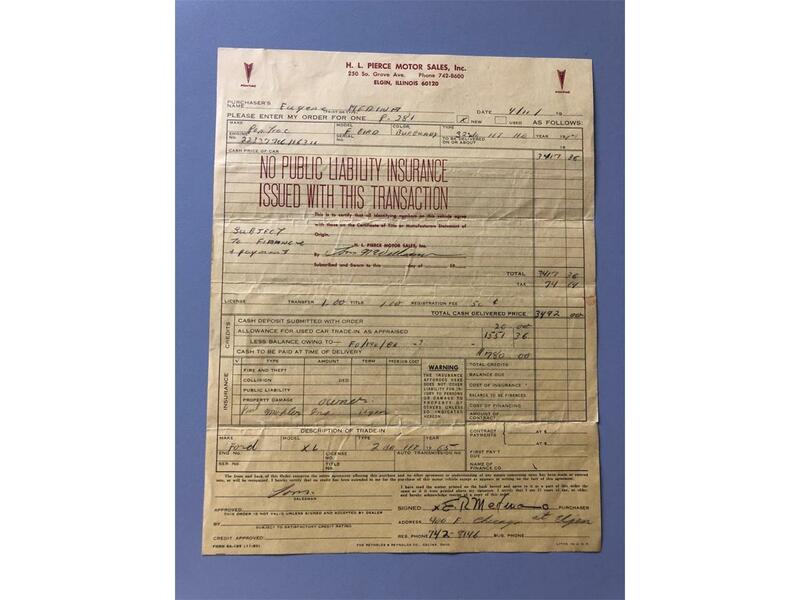 WITH 4/SPEED WAS BOUGHT BRAND NEW AT H.L PIERCE MOTOR SALES IN ELGIN ILL. 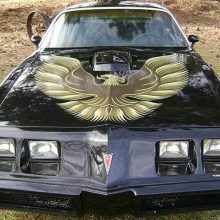 THIS CAR LIVED ITS WHOLE LIFE IN ILL. AND HAS ONLY 3 OWNERS . 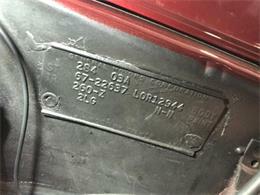 ONLY 2888 326 H.O. 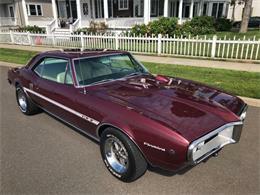 4/SPEED PRODUCED AND WITH THIS RARE COLOR COMBINATION THERE ARE VERY FEW IN THE WORLD AVAILABLE.